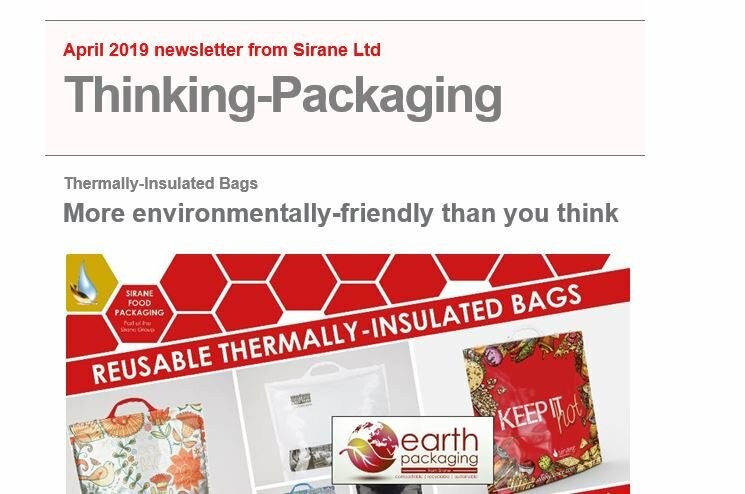 SIRANE can offer a wide range of bags, pouches & films - including ovenable/microwaveable, BBQ, sous-vide, nylon, retort, stand-up, flat & side-gusset, resealable envelope pouches, mail order bags, 95 kPa bags for specimen transportation, thermally insulated bags and more. Many of these bags are manufactured here in Telford, but in May 2018 Sirane acquired B&G Products - based in nearby Staffordshire - a BRC-accredited company with more than 30 years’ experience and high levels of expertise in manufacturing high quality bags and pouches. 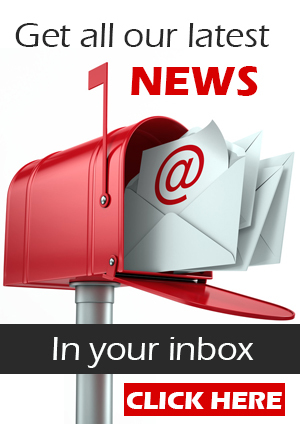 Its range of bags are already sold to a wide, international customer base. Sirane's bags and pouches are mostly sold into food, medical and horticultural industries. 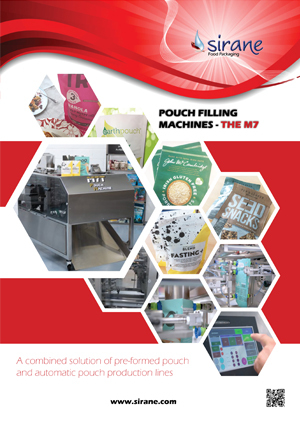 Products manufactured by B&G Products include: Insulated re-usable thermal bags, the 'Trolley Bags', mini-grip bags, Poultry Bags, mail order bags, stand-up pouches including retort & microwave, quad (side gusset) bags, flat pouches and bespoke bags. 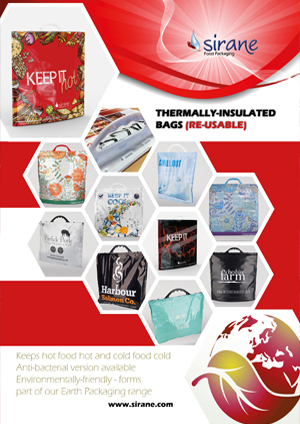 Bespoke Bags can be printed using B&G Products' access to digital, narrow web and wide web flexo presses. 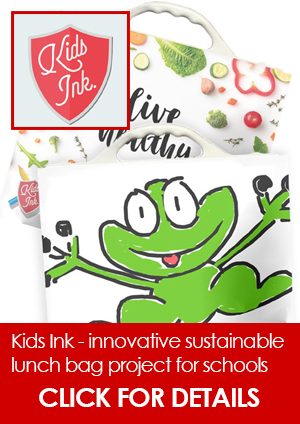 B&G are innovators in the industry with the plastic-free compostable/recyclable Earthpouch, insulated re-usable thermal bags and 'Trolley Bags' all products that B&G brought to market.